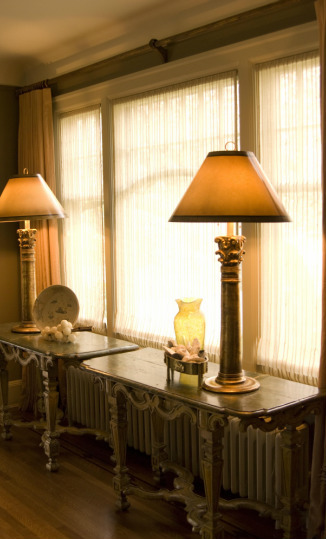 The right drapery style in the right fabric, with the right hardware, can transform a room: from cold to warm, from dull to sophisticated, from crowded to sleek. 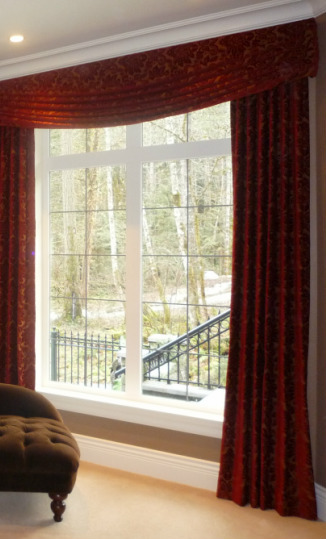 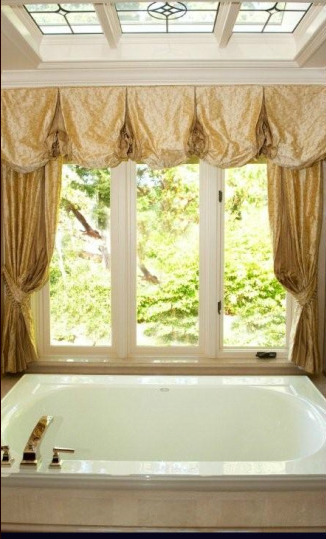 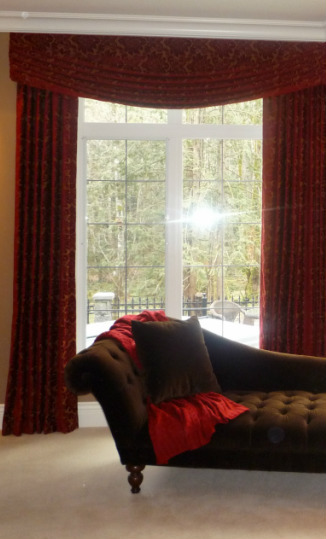 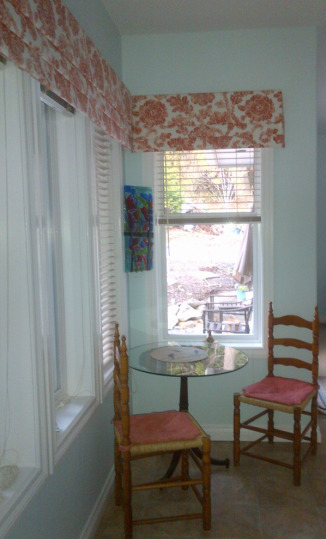 I can help you choose the style and fabric that will best suit your windows and the mood you are trying to create. 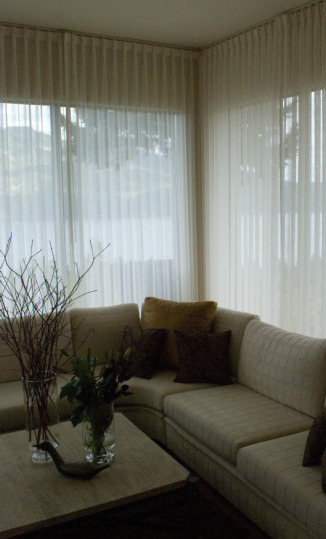 For example, soft side panels in a velvet or linen to create an elegant effect in a living room, or a simple roman shade for a more relaxed atmosphere in a family room or den. 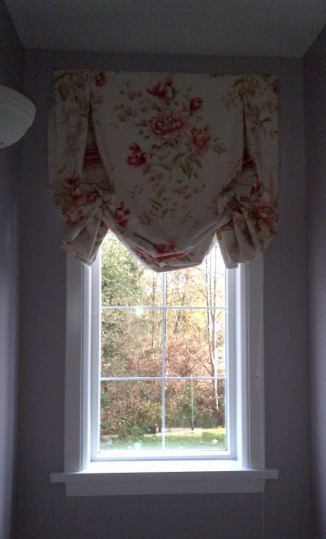 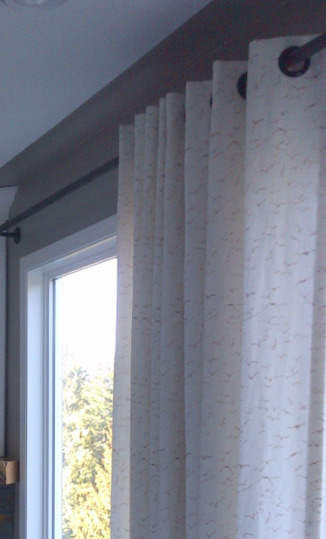 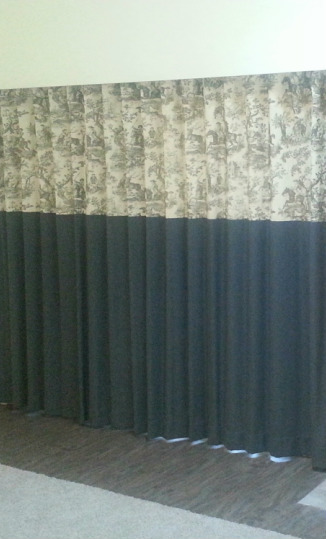 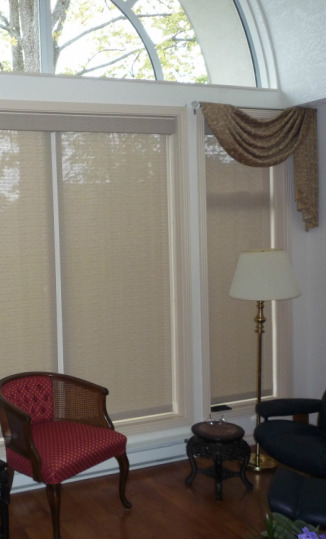 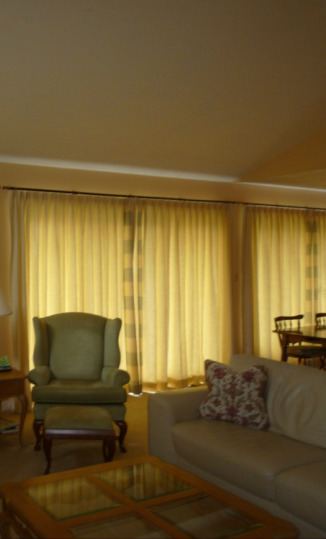 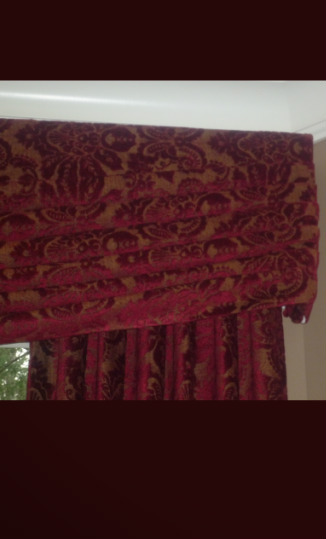 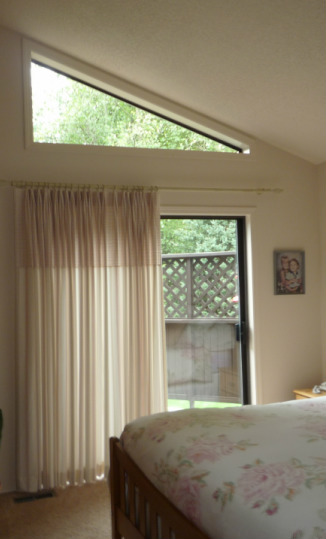 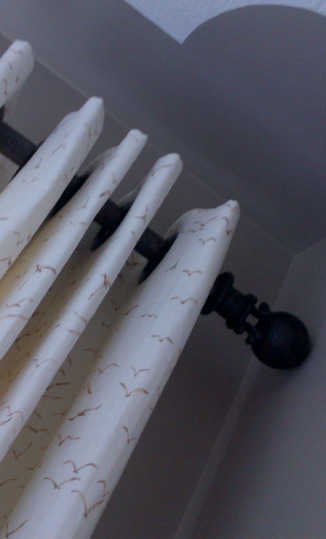 Drapery can also be used to help insulate or soundproof a room, or to blackout the morning sun.